Board yacht or catamaran and enjoy sailing over to the island of the VIPs. 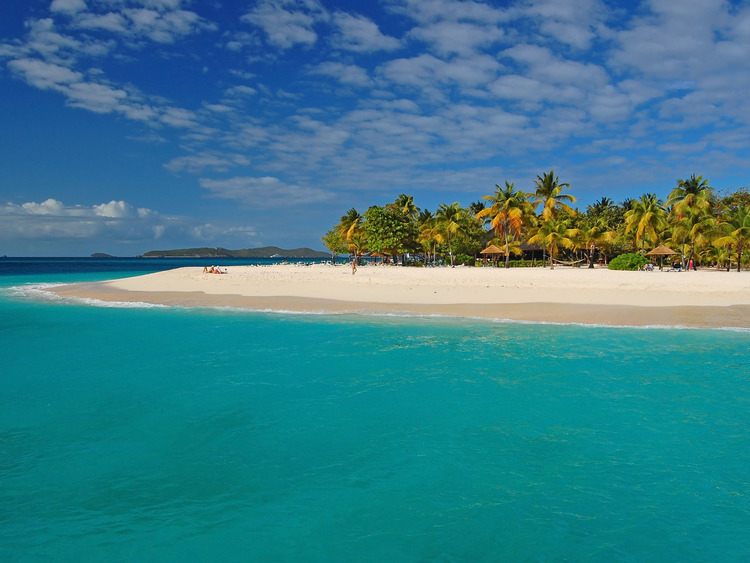 Discover Mustique, a 5,6 hectares gem with fertile valleys surrounded by coral reef, coves and dazzling beaches. Upon arrival one can experience this exclusive paradise on a coastal one-hour land tour where you can view the unique Ginger-bread style primary school, Cotton House Hotel and exclusive houses. This Coastal tour ends at the world famous Basil's Bar and Restaurant where you can purchase your lunch and drinks like the VIPs. After lunch you can do some shopping or relax on one of Mystique's truly exotic and secluded white sand beaches. Para esta excursão não está previsto o acompanhamento de um guia.